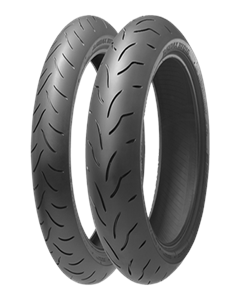 The ultimate in MotoGP technology for the most demanding riders. 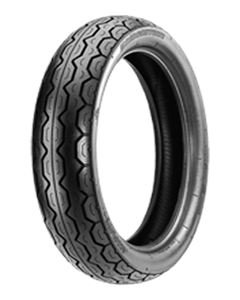 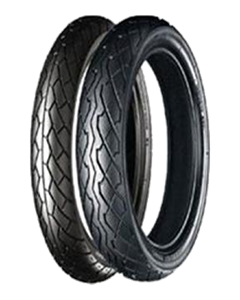 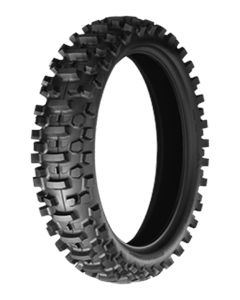 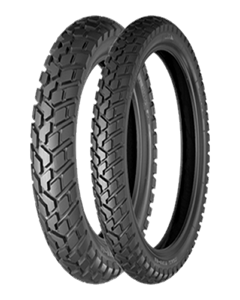 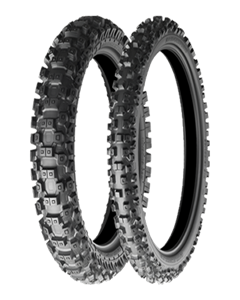 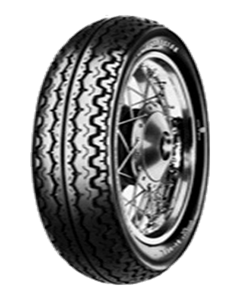 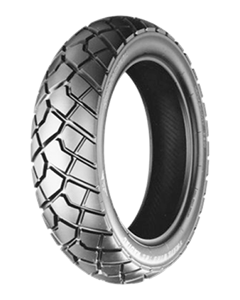 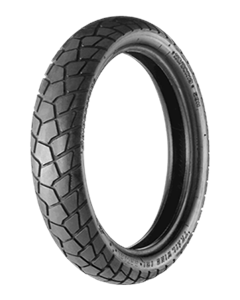 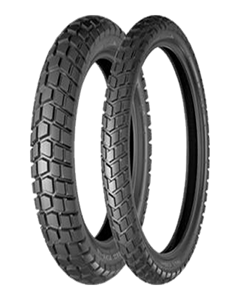 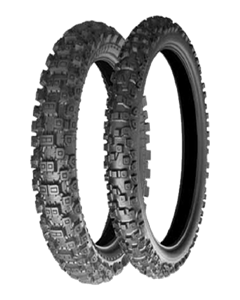 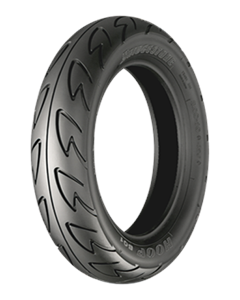 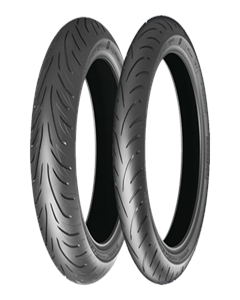 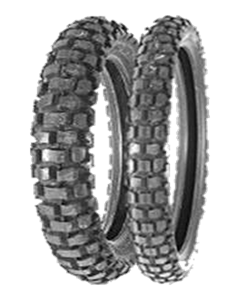 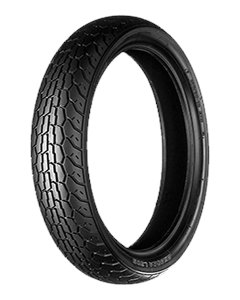 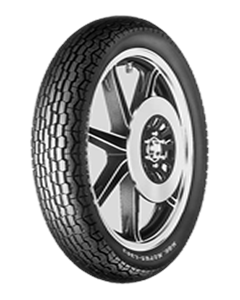 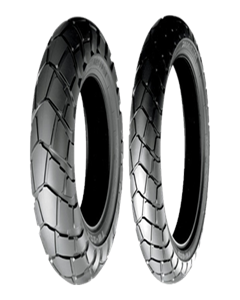 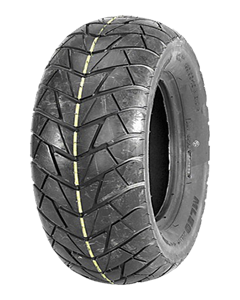 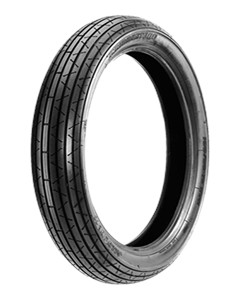 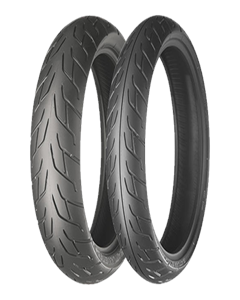 Want the comfort of a touring tyre coupled with the performance of a sports tyre? 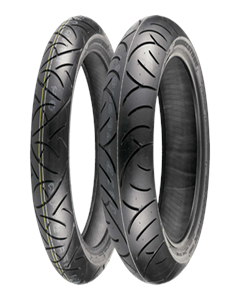 Why compromise? 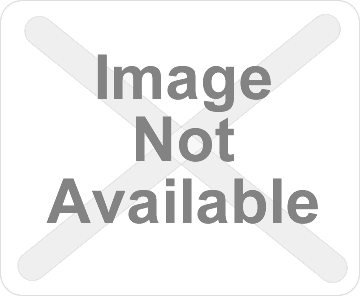 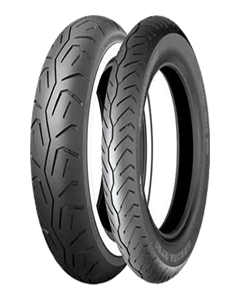 Get the best of both worlds with the Battlax BT-45. 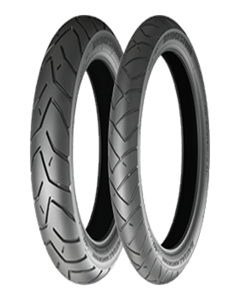 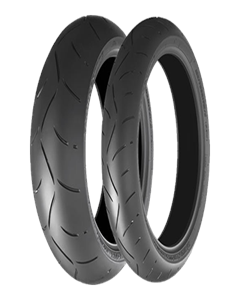 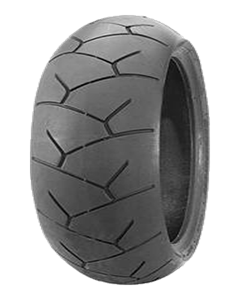 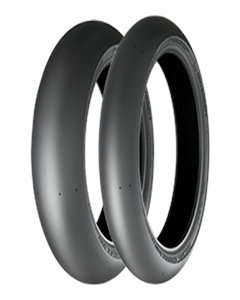 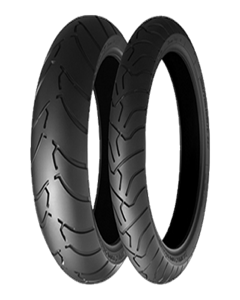 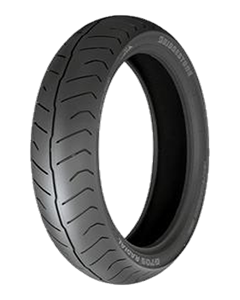 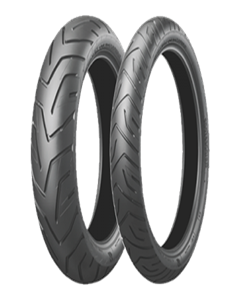 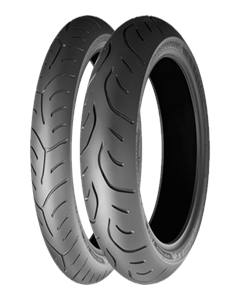 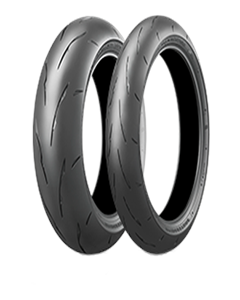 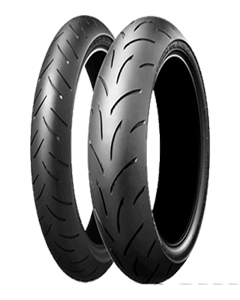 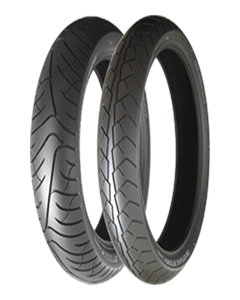 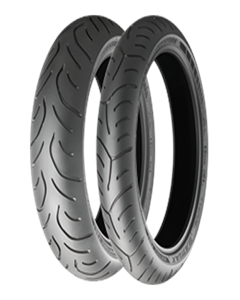 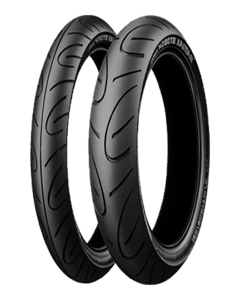 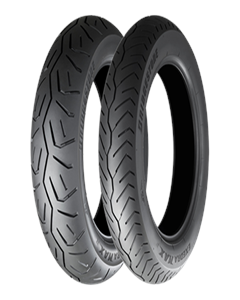 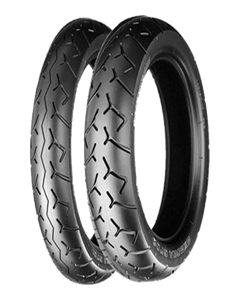 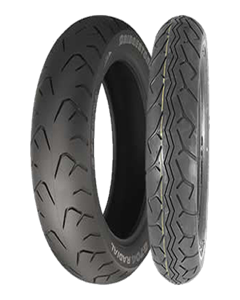 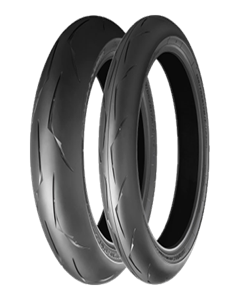 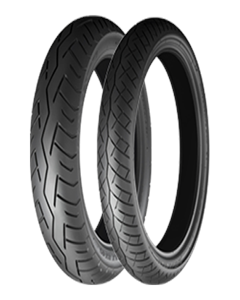 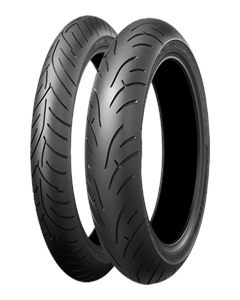 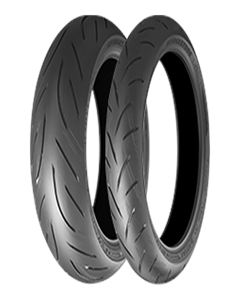 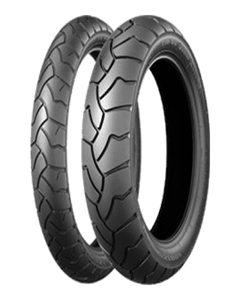 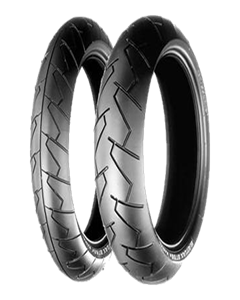 Developed exclusively for big bikes, the BT-56 is a high-grip sport radial for sporty street and circuit riders.